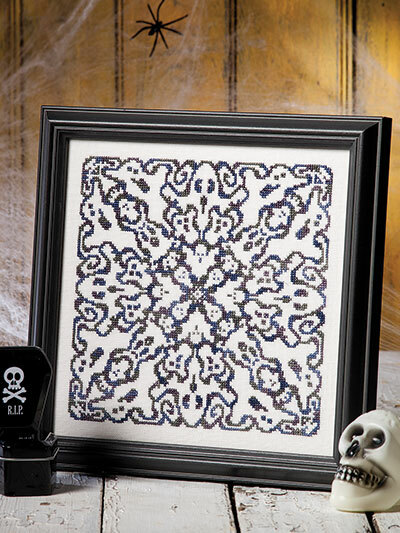 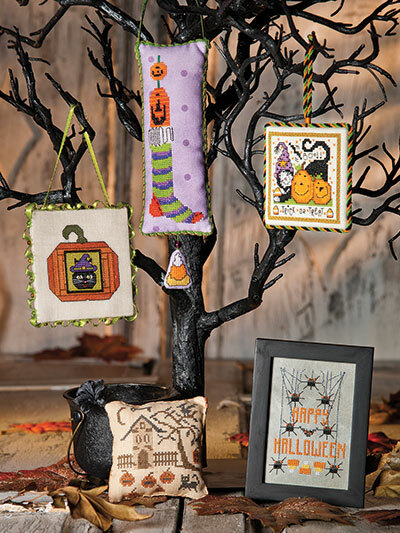 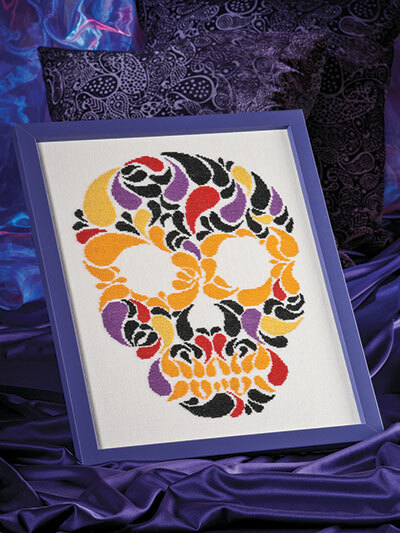 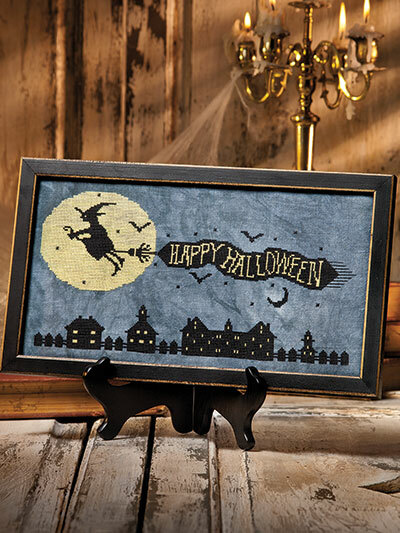 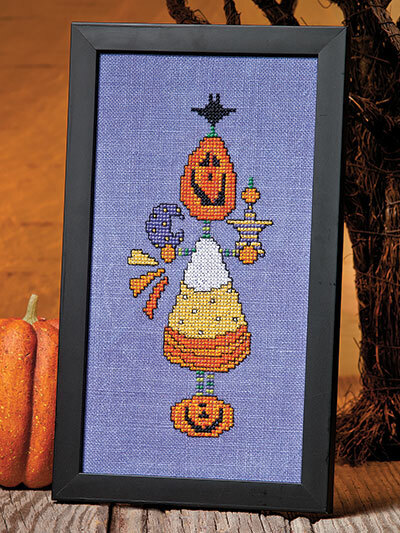 Receive 50 spooky Halloween cross-stitch patterns (including 14 ornaments!) 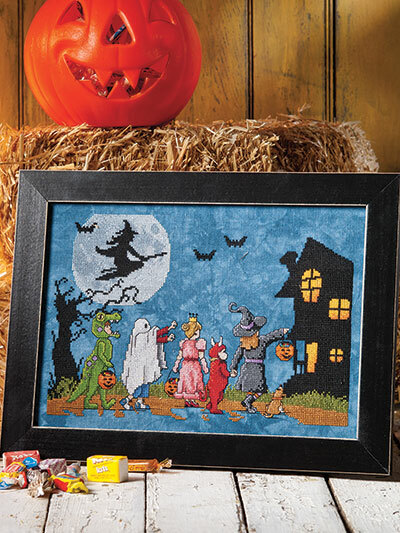 in this jam-packed issue! 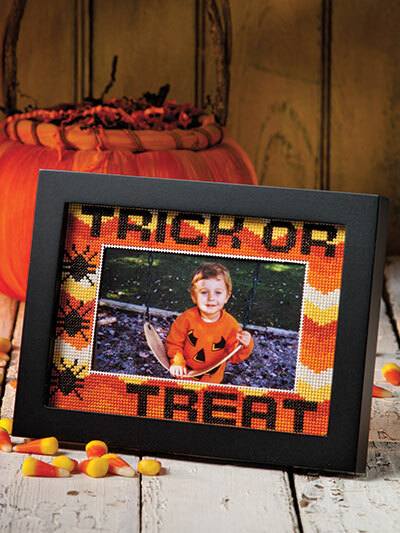 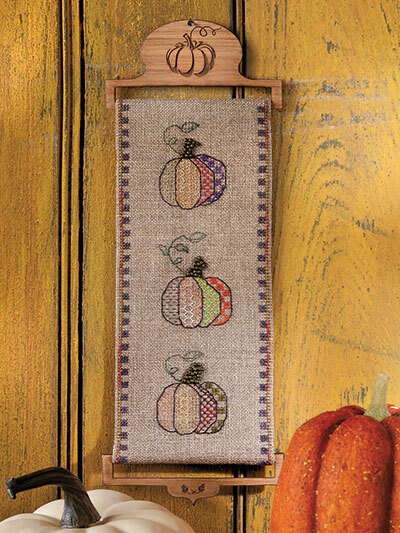 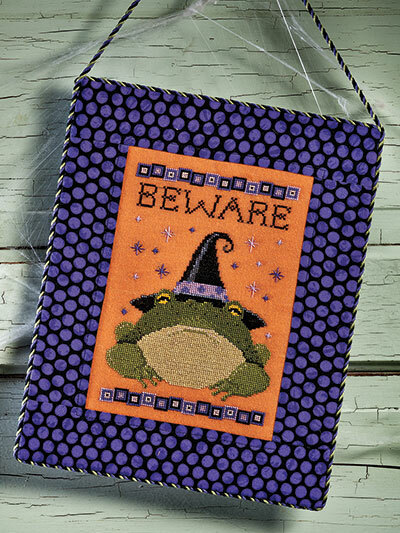 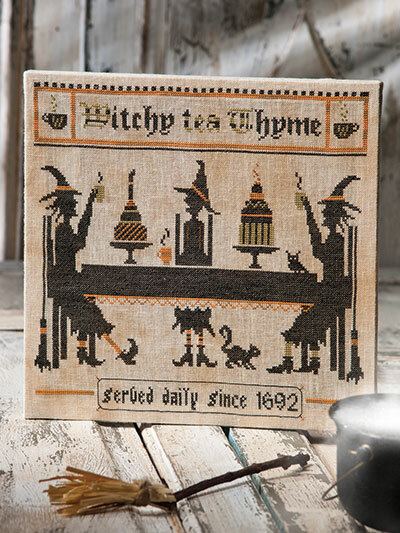 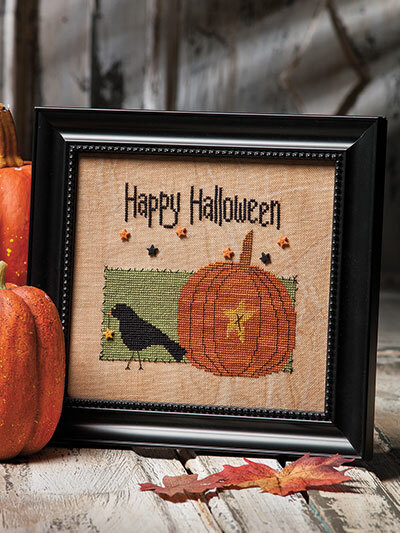 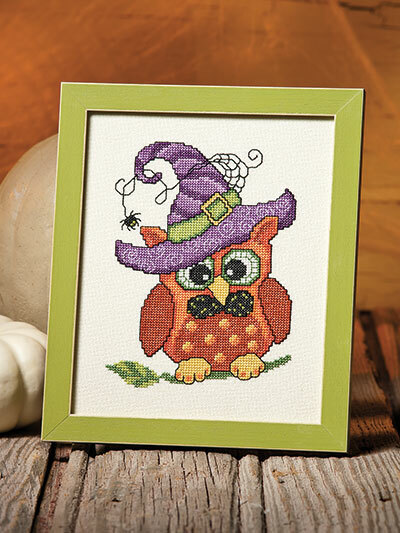 Choose from a huge collection of Halloween cross-stitch designs, from pumpkins and owls to witches, ghosts and even spiders! 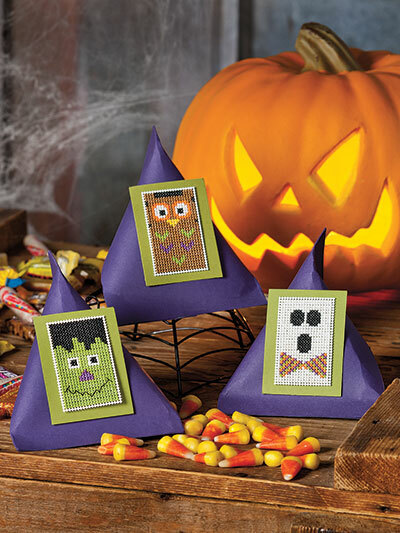 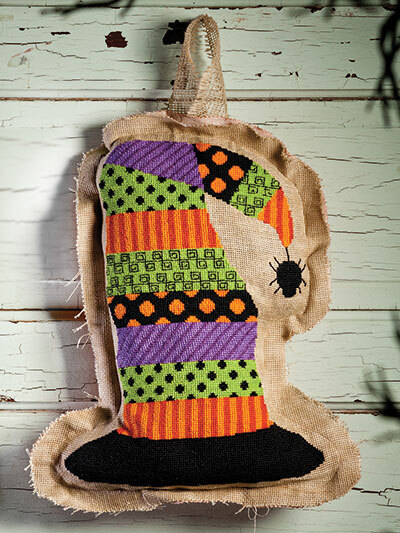 Stitch the unique witch hat door hanging, a spooky ghost mandala or a colorful pumpkin trio! 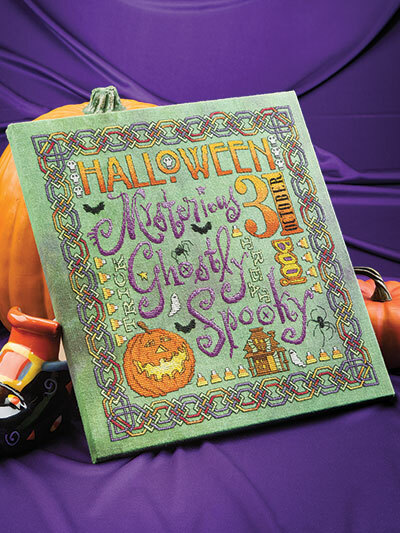 Plus, every project is accompanied by easy-to-read charts, complete instructions and dazzling photography! 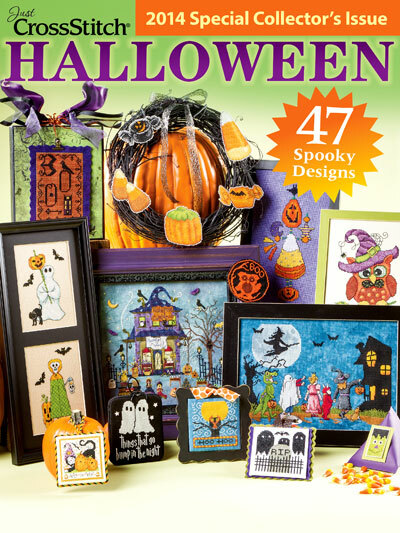 I love Halloween and I love so much this magazine.